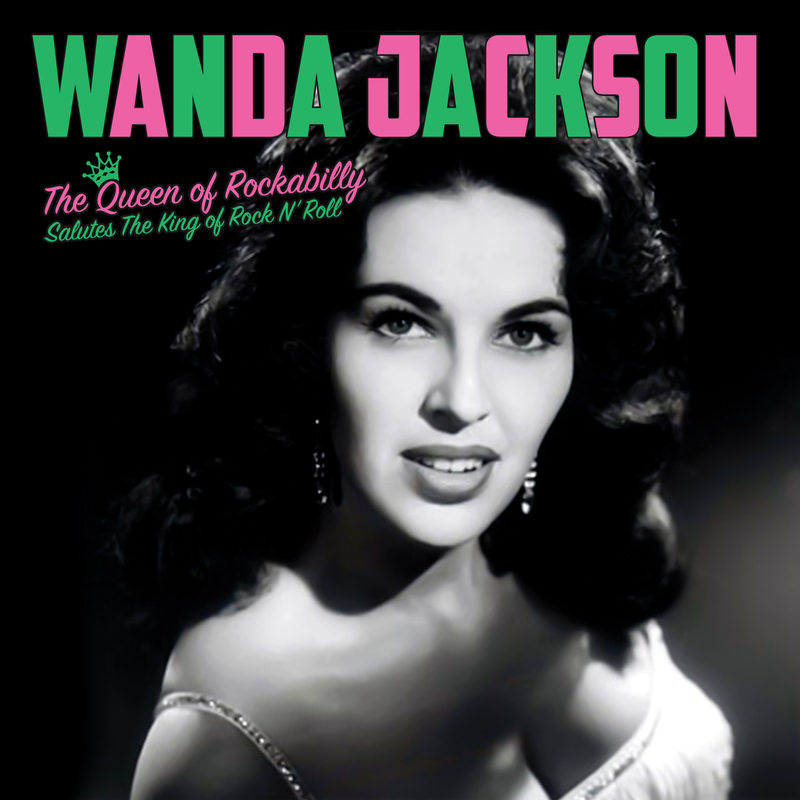 A very special tribute album to Elvis Presley recorded by Elvis’ close friend and protégé, Wanda Jackson! SKU: 6795. Categories: Rockabilly, Rockabilly, Vinyl.